The ADC 5112N Pocket Ophthalmoscope Set (sold separately) is a full-featured set sacrificing nothing but the size and bulkiness of ordinary sets. It comes complete in a hard fitted case for portability and instrument protection. 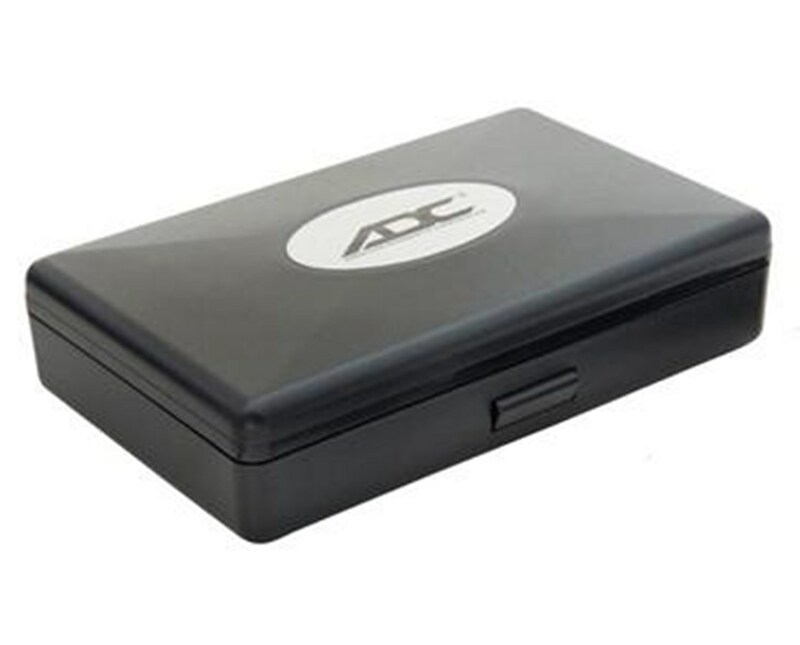 As with all ADC quality products, the case is the perfect accessory for the discerning physician searching for quality, convenience, and value. It is warranteed for one year to ensure your satisfaction and ultimate instrument quality. You can buy this item right now, online, in just seconds; simply click "add to cart" for hassle-free ordering at the lowest price!